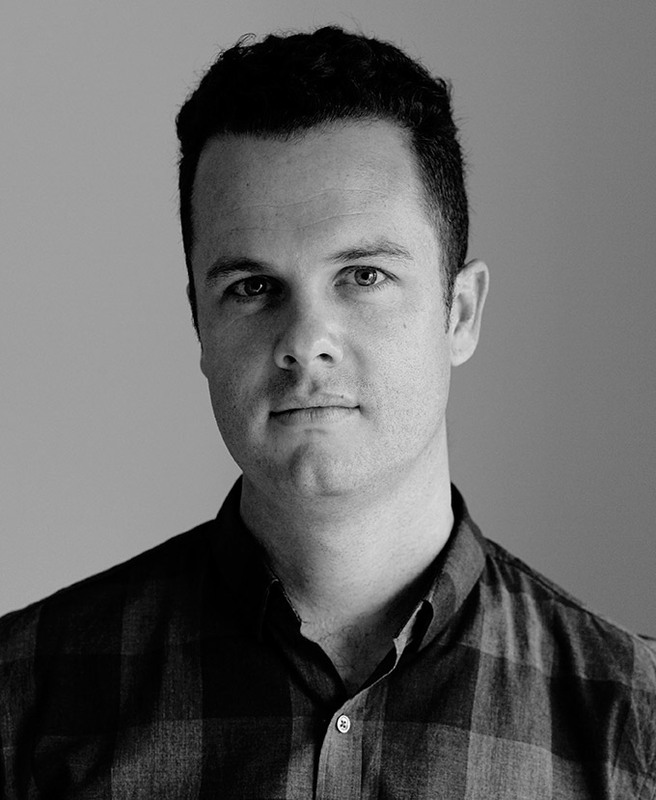 Brendan Ritchie is a writer and filmmaker from Fremantle, WA. In 2015 he published his debut novel Carousel and was awarded a PhD in Creative Writing. Carousel has been critically acclaimed and was long-listed for the 2016 Gold Inky Awards. The sequel, Beyond Carousel, was released in October 2016. In addition to writing, Brendan spends his time lecturing across a range of creative disciplines.